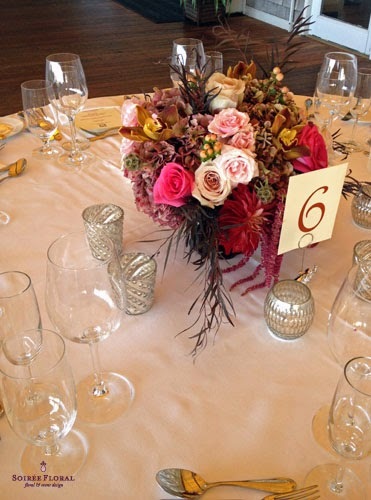 It's Thanksgiving week and we thought it would be fun to share some fall inspired tables and arrangements. There's still time to to add a little something special to your Thanksgiving table this week. 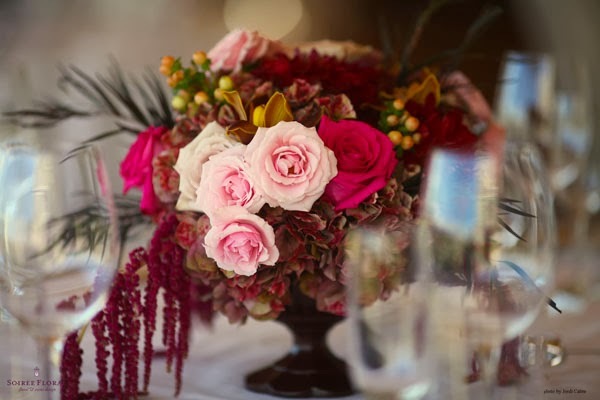 Take a look and get inspired as you get ready to host family and friends this Thursday. Be sure to check out some of our Chapel Designer friends' blog posts on this topic as well. They have some beautiful ideas too. Not a fan of all that color? 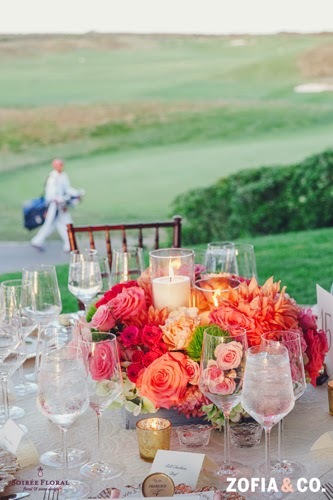 Here's a neutral tablescape using natural elements and wood tones. Add a little shimmer with a charger and you are all set! 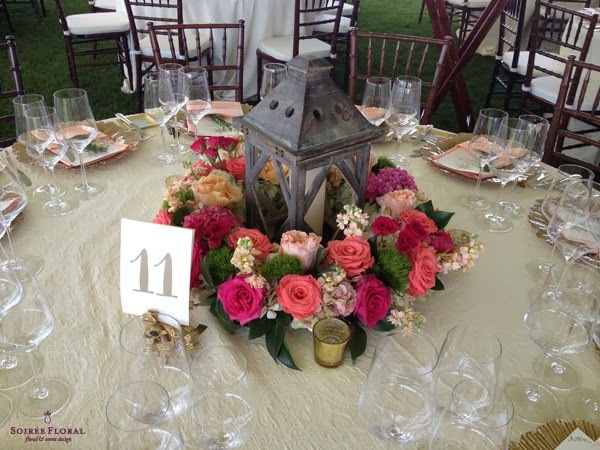 Here's an easy way to dress up a place setting. 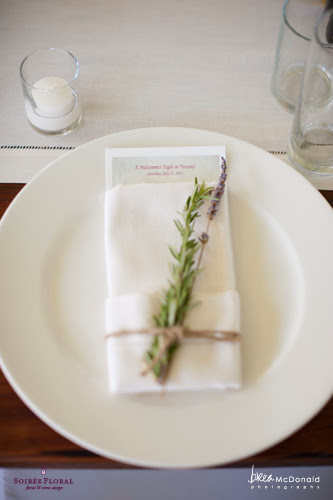 Get jute string, tie around your napkin and tuck in a fresh sprig of rosemary and lavender.